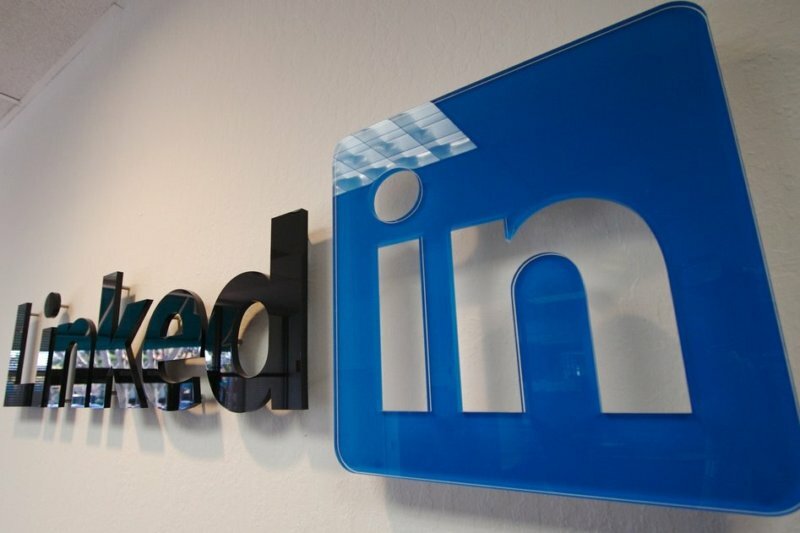 LinkedIn, the world's largest professional social-networking company, agreed to cough up a whopping $6 million in unpaid wages and damages to its current and former employees, the US Department of Labor said yesterday. The government agency carried out an investigation during which it discovered that the company violated overtime and record-keeping rules that are part of the federal Fair Labor Standards Act. These rules require hourly employees to earn 1.5 their rates for overtime. "This was a function of not having the right tools in place for a small subset of our sales force to track hours properly", said Shannon Stubo, vice president of corporate communications, adding that most of the affected employees were in sales. According to the Labor Department, LinkedIn neither recorded, nor did it pay for all hours in a workweek, including overtime, to 359 employees working at company branches in California, Illinois, Nebraska and New York. The settlement amount includes more than $3.3 million in retroactive overtime wages and more than $2.5 million in damages. In addition, the settlement will also see the company train employees that "off-the-clock work" is prohibited for all non-exempt workers. The company cooperated with investigators and agreed to pay the amount once it was notified of the violations. A Labor Department representative said that the company has mailed the payments to all those who are covered under the aforementioned settlement. Founded in 2002 and headquartered in Mountain View, California, LinkedIn is used by individuals for professional networking, connecting, and job searching. The company has 313 million members.